This is the definitive book on Paul Stankard. 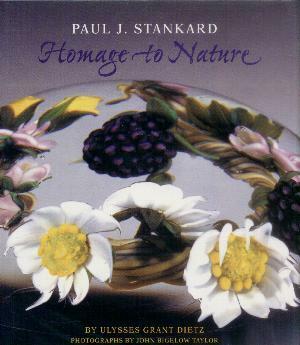 It is the third of three books on Paul Stankard and is an absolutely spectacular book full of detailed pictures in full color. Nearly 200 paperweights are shown in wonderful detail plus there are many photographs showing paperweights being made. 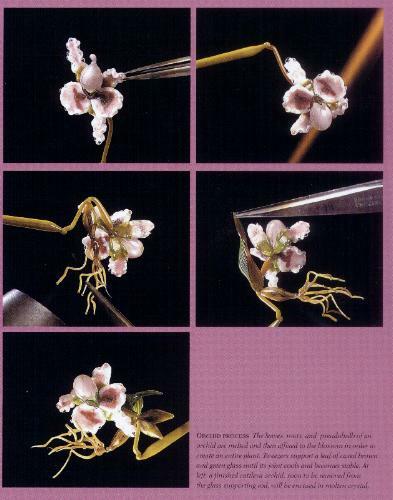 The photography is by John Bigelow Taylor, who is one of the leading photographers of decorative arts. His photographs are stunning and exciting in their detail. This is a must have book for every paperweight collector. 160 pages with over 180 photographs. Hard bound. 8 3/4" by 10". 1996.